"Jennie was delightful to work with. Her positive energy and enthusiasm was exactly what I needed after losing my job. I can’t thank her enough for holding my hand and investing so much into my success." 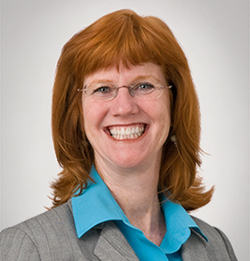 Jennie Hobbs, SPHR, is a senior professional in human resources with more than twenty five years of proven human resources leadership in a wide range of industries. She’s interviewed and hired hundreds of people from entry level positions to executive leadership. Not only does she understand what companies are looking and listening for during the hiring process, Jennie knows how to help candidates stand out above the rest. She invests in the lives of each client. Her contagious enthusiasm and positive attitude, along with her expertise in hiring practices, help people in a wide range of professions successfully identify and secure the job of their dreams.